cable reigns supreme over everything. But dear readers, there is a storm coming. One that has been brewing for quite some time. As Breaking Bad and Mad Men end their runs, True Blood is on it's last legs and many more of the stalwart juggernauts from recent years are finding their final resting spots in the annals of TV history we are left wondering what will be the next trend on the airwaves. Well if next season is any indication, much like the silver screen, TV is all about Heroes and comics. Nearly every major network is either launching, or adding to their existing brand of comic properties. And why not? Comic Book films continue to break box office records year after year. Let's take a short look at some of series that have recently been confirmed are actually going to see life on air. First off let's talk the big guns. Marvel has had an amazing run with the MCU, and just this year they launched Agents of SHIELD. The show has received mediocre success, but being a built in advertisement for any number of big budget projects, I doubt the show will see it's finale any time soon. 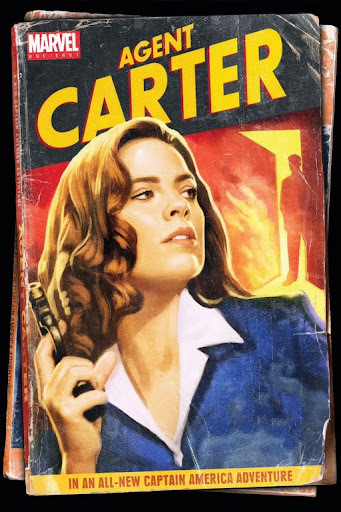 In addition to SHIELD, ABC has announced they are indeed making Agent Carter, a period espionage drama following Hayley Atwell's character from the first Cap. Hardly a surprise given the success of Cap, huge opportunity for something unique here. Next up is The CW, which I reluctantly admit has a decent show on their hands with Arrow. It's at least better than SHIELD, and arguably better than Man of Steel. 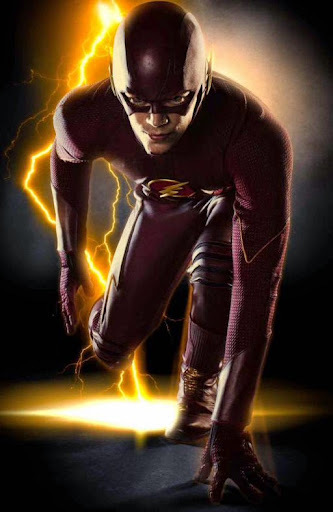 The CW hopes they can continue their success with The Flash which brings our Scarlet Speedster to the masses. Not entirely sure what route they will take the character, but my guess is a spin on the procedural given the history of Mr. Allen. In addition to that they have the obscure iZombie coming from Rob Thomas of Veronica Mars fame. This is the story of a young zombie who can pass for normal so long as she eats brains from time to time. I read the comic for awhile and it has a great sense of humor and an awesome cast of supporting characters including a myriad of supernatural creatures. Word is Thomas has diverted quite a bit from the source material, but it's Thomas and I'll give everything a chance. Fox has the Batman prequel we've always wanted with Gotham. You can read my thoughts on an earlier post. NBC has the cynical demon fighter Constantine. Honestly, so far this looks the most promising. With a recently released trailer, NBC teases the tone and feel of the show and if the payoff is there we'll forget all about Keanu. 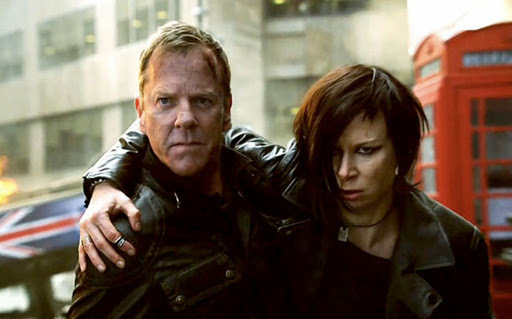 With some decent production value, and a true(apparently) affection for the character, NBC could have the best of the pack here. 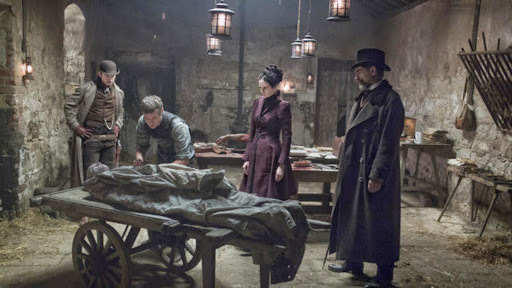 Even Showtime has Penny Dreadful which takes us into a world where literary characters of old like Dorian Gray and Dr. Frankenstein reside. The premiere has been on Hulu for some time and it's great. 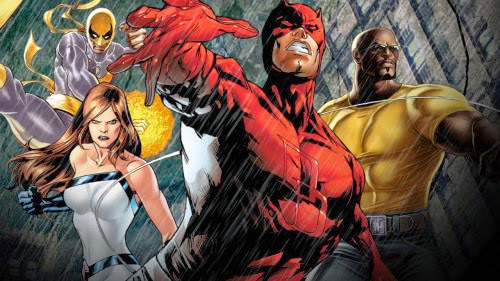 Netflix has the Defenders miniseries in 2015 which will bring us Daredevil(again), Luke Cage, Iron Fist and Jessica Jones. AMC desperate to fill the void left by Mad Men and Breaking Bad, has tapped Seth Rogen to bring Preacher alive and yet being stuck in development hell for so long. Gotham: Whatever Happened To The Dark Knight?